Just a friendly reminder that we can help anyone else before we put our oxygen mask on first. 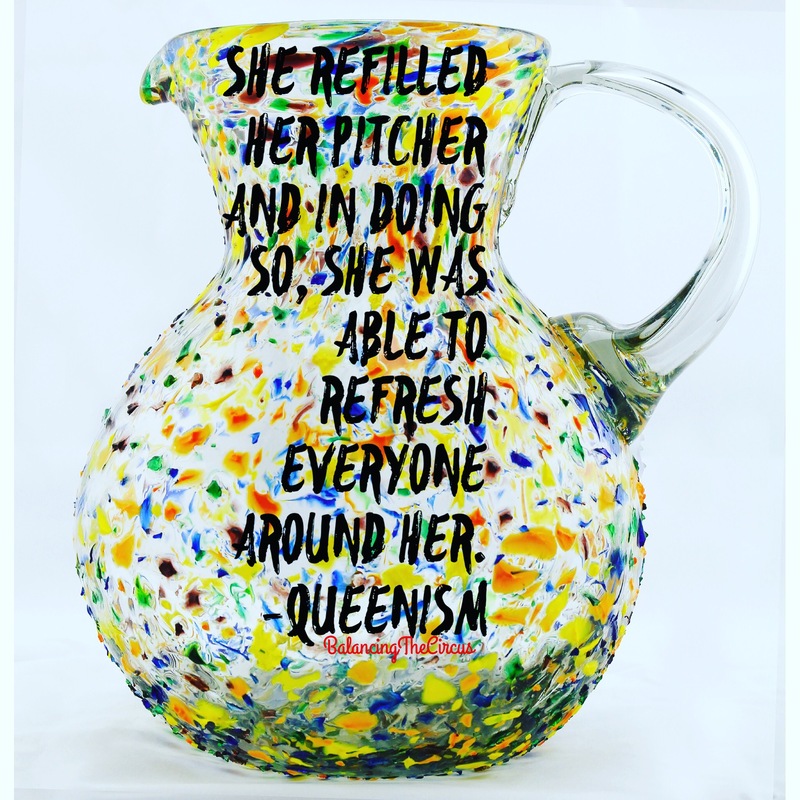 Allow this photo to be a visual reminder to refilled our pitcher in order to refresh ourselves and others around us. We can not afford to neglect ourselves….our physical and mental health depends on it. How do you plan to refill your pitcher this weekend?